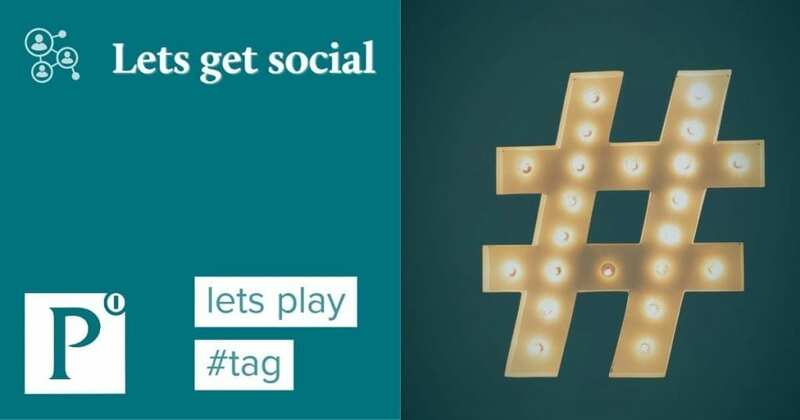 The hashtagging trend started on Twitter to allow tweets to be grouped by searchable terms. The goal was make relevant information easier to find. Skip on a few years and now most popular social media networks allow them and use them to varying extents. Some like Instagram rely heavily on their usage and others like LinkedIn merely allow them to be added to posts. By using tags in your posts you’re doing two things: you are telling the algorithms what the post is about. This means that the computer intelligence running on the network will know who will be best suited to see your post. You are also adding it to a list of all the content that is associated with that tag. If you are a Twitter or an Instagram user you will be familiar with the trending tags and the ability as a user to follow a tag. This means that you can view only the posts about that tag. This helps you to target your audience and attract people who share the same interests as you. This is network dependant some sites use hashtags more than others. Sites like Twitter and Instagram use hashtags extensively, building them into part of the navigation system. Facebook, on the other hand, uses them to a much lesser extent as a search aid. In general terms, Facebook is where you would use one or two, Twitter three or four and Instagram tends to be where you would use 30 (the hard cap Instagram has). What should I tag with? A great place to start is to visit one of the sites below. By putting a keyword about your topic in they will generate a list of popular related tags you can use to get started.